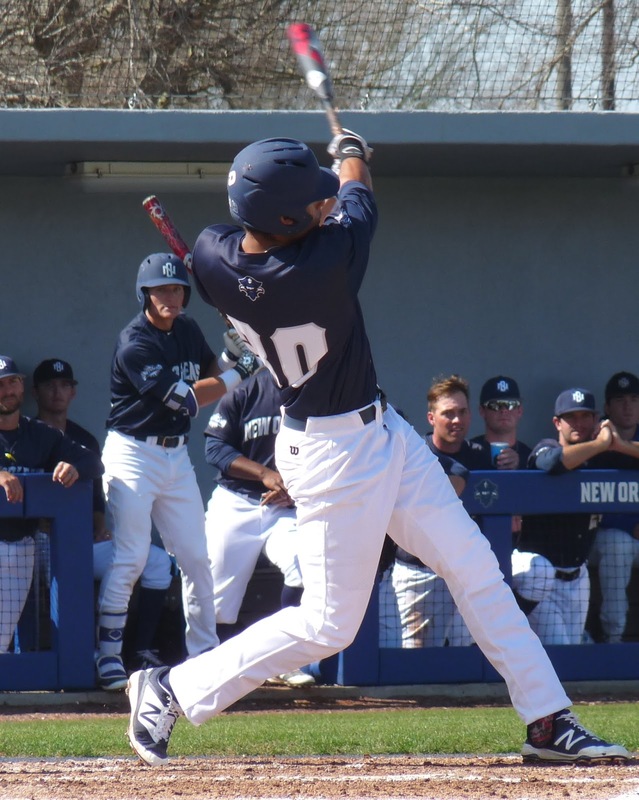 The Privateers remained undefeated in the early season after passing their stiffest test, collecting 11 runs on 14 hits and outscoring the #4 LSU Tigers 11-8 at Maestri Field. Center fielder Orynn Veillon led the offensive charge with a 3-for-5 night, smashing two doubles and collecting two RBI. 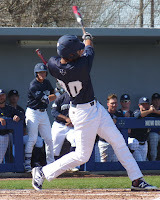 After a six-run UNO fifth gave them a 7-6 lead, much-hyped newcomer Tristan Clarke hit his first Division I homer in the sixth to put the Bucs ahead 8-6. They collected three more in that frame and never relinquished their lead. On the hill, William Griffin pitched four innings of quality relief, surrendering just two runs (one earned) while the Privateer offense was making hay. New Orleans (4-0) gets right back on the field at the Maes tomorrow night against Jackson State.